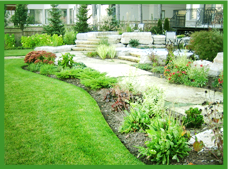 Earthly Creations have a track record of being creative and delivering quality landscape design. 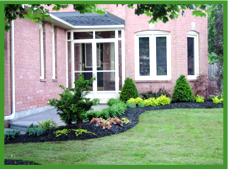 Customer's satisfaction is our motto and we have earned a reputation of being leaders in commercial and residential landscaping. Our creations are a reflection of quality and professionalism. Earthly Creations understands the fine line of distinction between the ordinary and that special touch. 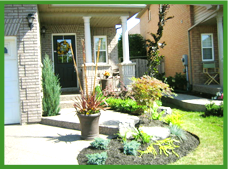 Before starting the project, our professionals make a thorough study about the plant material, color, and texture, soil, material to be used to make your little space the best. After all, you deserve the best. We love going beyond your expectations. Our distinctive features make sure your little space which was once 'odd little space' – be it your home or your office space - fetches you the maximum appreciation. In other words, we work will work with you to meet your goals and complement your personality. Earthly Creations promises creativity, experience and a healthy long-time relationship. In simple words, we help you release stress and introduce you to the essence of nature herself. We employ all our resources to achieve the best possible results, no matter the scale. Delivering a perfect level of service to clients, regardless of where they are located and the working challenges. Empowering experts with a great deal of autonomy and accountability, which in turn helps us attract, grow and retain top-notch professionals. Finally, state-of-the art machinery and optimal use of visionaries, which allows us to offer excellent service and execution. 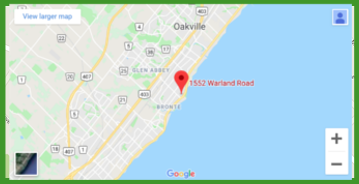 Be it low maintenance solution for residential or commercial space or a botanical paradise or even somewhere in between, we will be glad to help realize dreams. 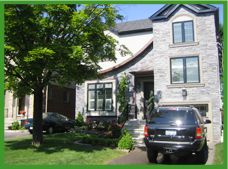 Using our extensive knowledge of soils, plants, landscape materials, and construction techniques, we counter the challenges and deliver outstanding results for projects of any size.